EE is top of OpenSignal’s ranking for peak speed tests in the UK, but the rest aren’t too far behind. Well, aside from O2 that is. It might not be great reading for the guys at O2, but there is a glimmer of hope. 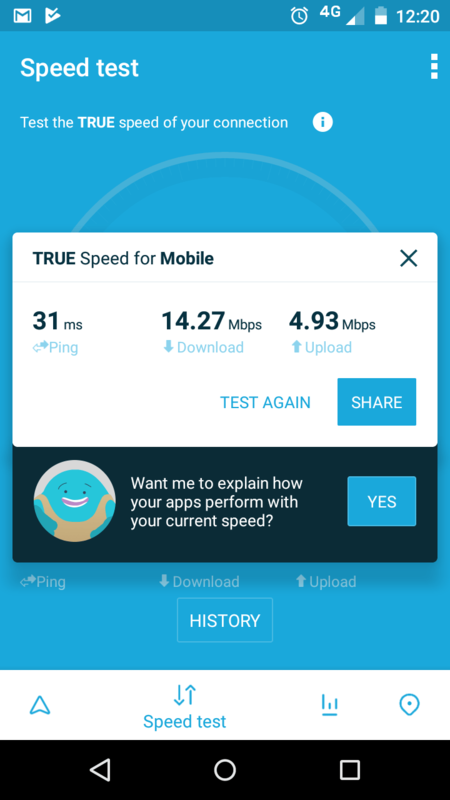 “O2 had the lowest peak speed of 69.6 Mbps (nearly half that of EE’s) in our analysis, which is an indication of more limited LTE resources,” said OpenSignal’s Kevin Fitchard. Talking about peak speed is all well and good, but considering those who live in the city will have to deal with congestion on the network and those in the countryside will have to deal with weaker signal, it is a bit of a pointless exercise. A more accurate measurement would be the average 4G download speed, which OpenSignal has done for us as well. This paints a bit of a more accurate picture, but doesn’t sound anywhere near as attractive. It is perhaps another example of the misleading nature of advertising in the telecommunications space (should providers be forced to state average speeds? ), but that is another point for another article. One final metric which might be worth considering is coverage, and this might save a few blushes in the O2 offices. But bear in mind, this is a measurement of how often users can access a 4G network rather than a measure of geographic or population coverage. We decided to put the results to the test, using your correspondents Vodafone 4G connection in London Zone 2. Not massively the same, but not a million miles away.